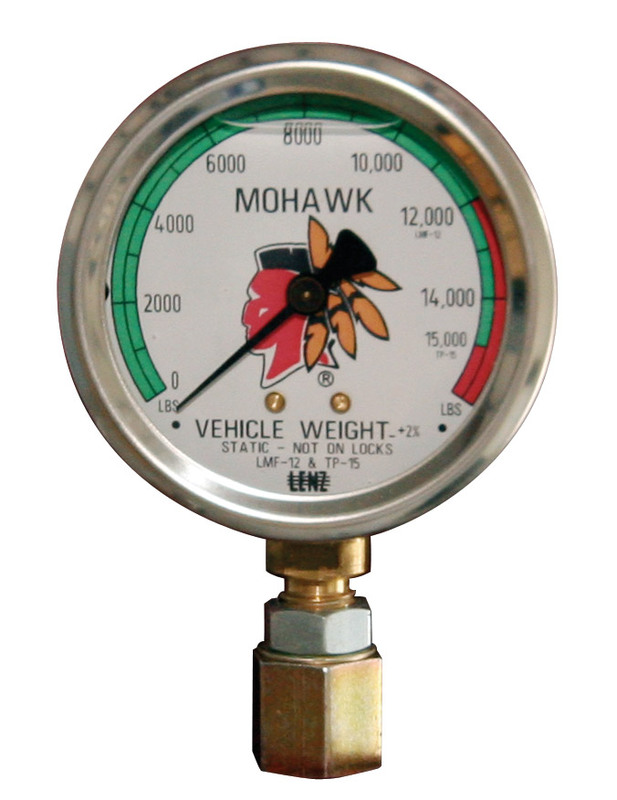 1. the weight gauge is a diagnostic tool. Should customers complain of poor mileage or short brake pad life, knowing the actual weight of the vehicle will assist techs. 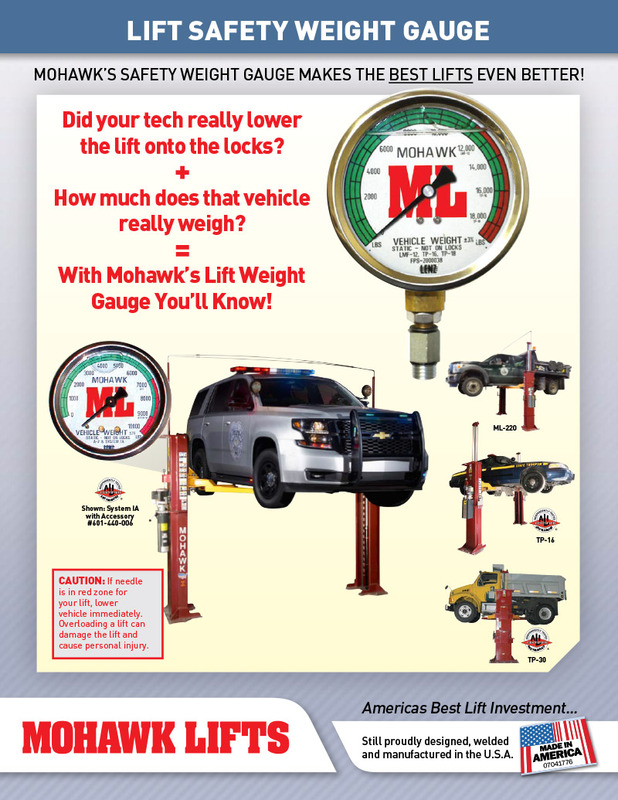 2. the weight gauge will show no weight when the tech is properly using the lift and lowering the vehicle on to the lift’s mechanical safety locks. 3. 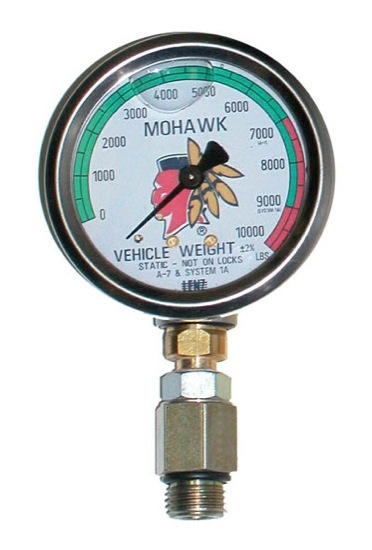 To assist in selling better brakes, heavier duty brakes or tires with higher load ratings, customers with work trucks or SUV’s can be shown actual weight to justify higher dollar parts installations. 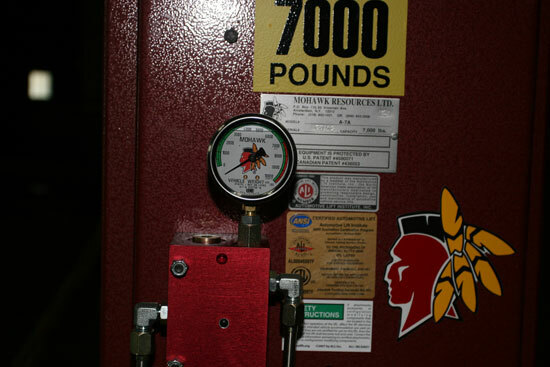 4. the weight gauge will verify that the lift is not being overloaded. 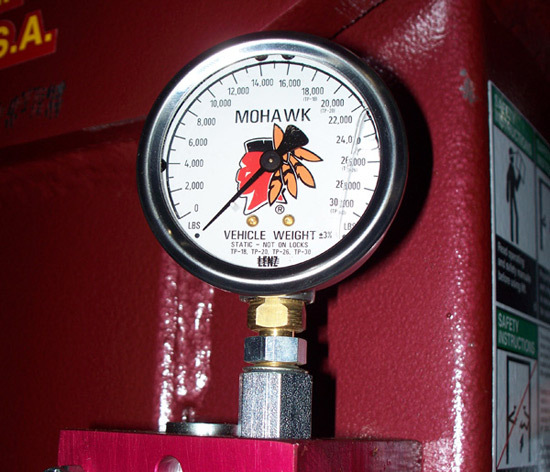 For more information visit www.mohawklifts.com, call Mohawk Lifts at 1-800-833-2006 or write to Mohawk Lifts at PO Box 110 Amsterdam, NY 12010.